We have an extensive range of training programmes at the club – some formal, others less so. All of the courses are great fun – regardless of the weather! Our training team has a wide range of skills and experience, and all of our formal courses are accredited with the RYA. 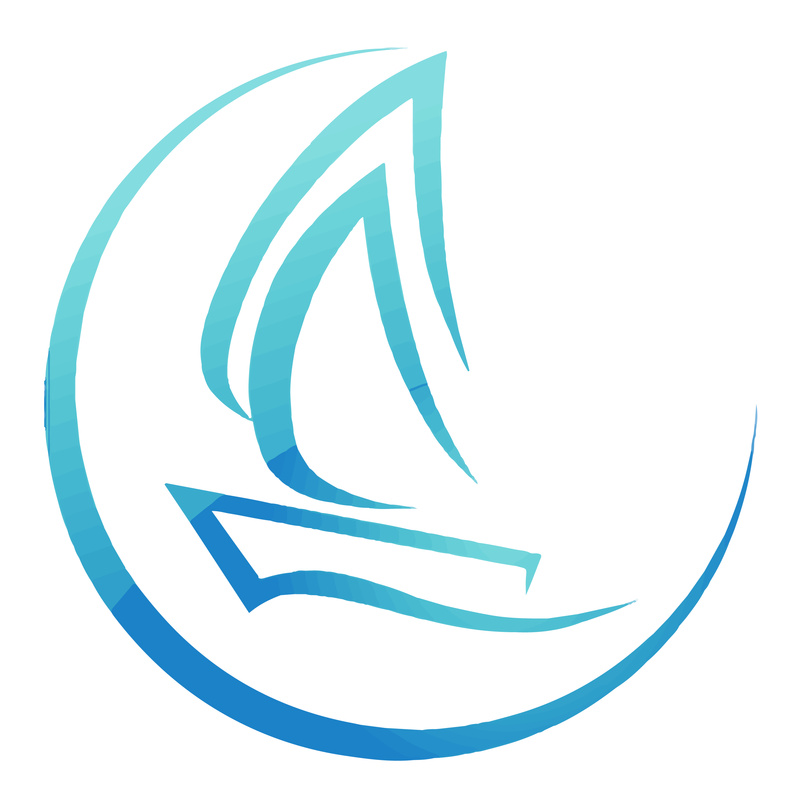 Try Sailing is a taster session aimed to introduce you to the fantastic world of sailing. It is an excellent opportunity for beginners to try out something new and keep active! Our friendly and confident instructors will provide you with a fun and active 5 hour session, equipping you with basic sailing skills and manoeuvres out on the water. Our power boat drivers are a key part of safety and race management at the club. Powerboat level 2 is a two-day course run over two weekends and is open to club members over the age of eighteen years. Members must have the PB2 qualification in order to drive the club’s RIBs. The course covers basic boat checks, pre-launch checks and basic powerboat handling skills at both low and high speed. The Safety Boat course is a two-day course and is open to club members who have held a PB2 qualification for at least one full season. The course builds on PB2 skills when providing safety cover for dinghies, windsurfers and canoes at events and regattas. Safety equipment, race management, crew communication and rescue techniques. More powerboat courses may be available on request. This First Aid course follows the RYA syllabus and is designed to provide a practical working knowledge of First Aid for all sailors and those driving Power Boats. It meets the requirements for RYA Dinghy, Windsurfing, Sportsboat and Cruising Instructors. A copy of the latest edition of the First Aid Manual forms the course syllabus and is included in the course fee. A copy can be collected on the day of the course. The RYA First Aid course is structured to include in greater detail points relevant to sailing, i.e. hypothermia, drowning and treating injuries in a confined space.